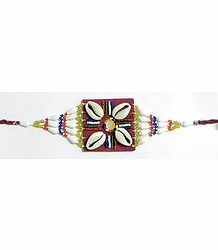 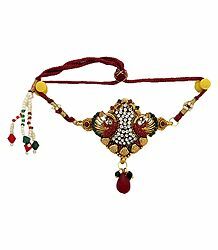 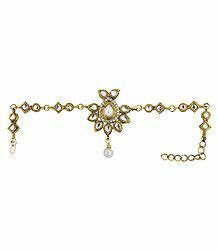 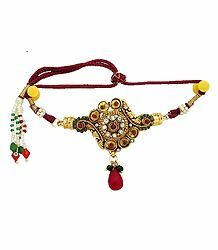 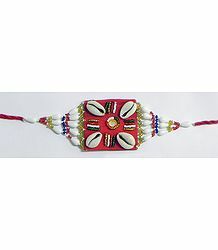 Armlets are ornamental bands adorned on the upper arm. 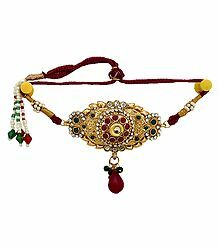 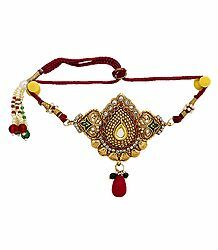 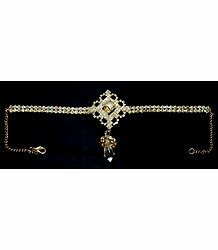 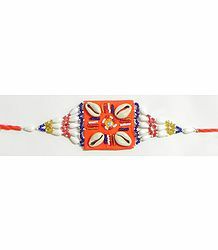 This graceful form of jewelry has a royal feel to it and even today retains its traditional appeal. 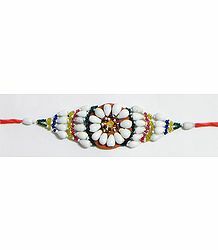 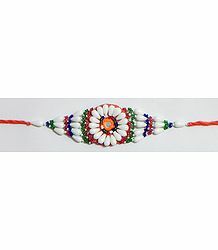 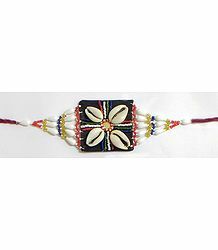 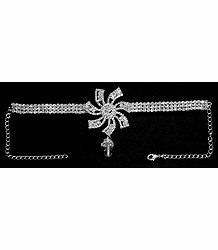 Though craftsmen today make armlets with modern styles in mind, the base of the pattern remains the same as in earlier days. 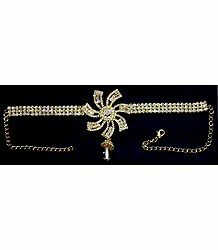 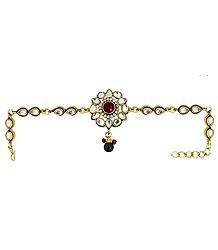 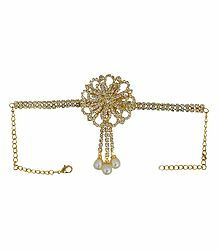 Armlets are popular in all age groups and all around the world, due its contempary style fused with its traditional appeal.